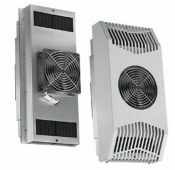 Easy to use 23" racking, increased air flow. 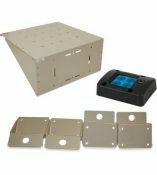 UL Listed full rack enclosures. 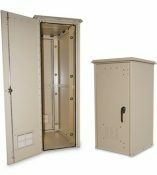 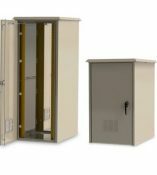 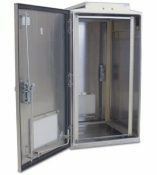 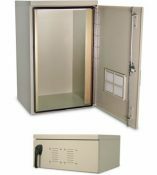 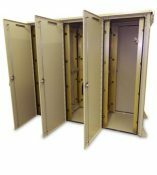 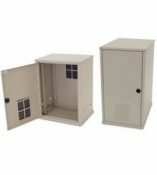 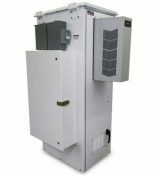 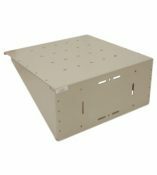 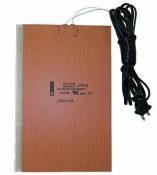 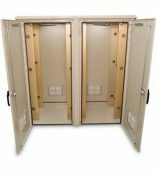 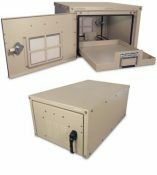 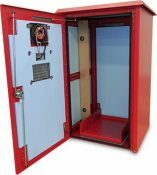 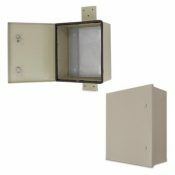 UL Listed 23" rack enclosures. 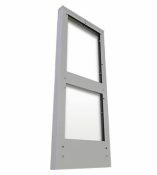 Mass transit & traffic ready. 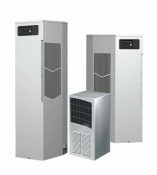 Size air conditioning needs properly. 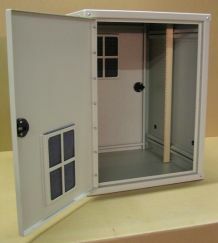 Fans & kits for most scenarios.